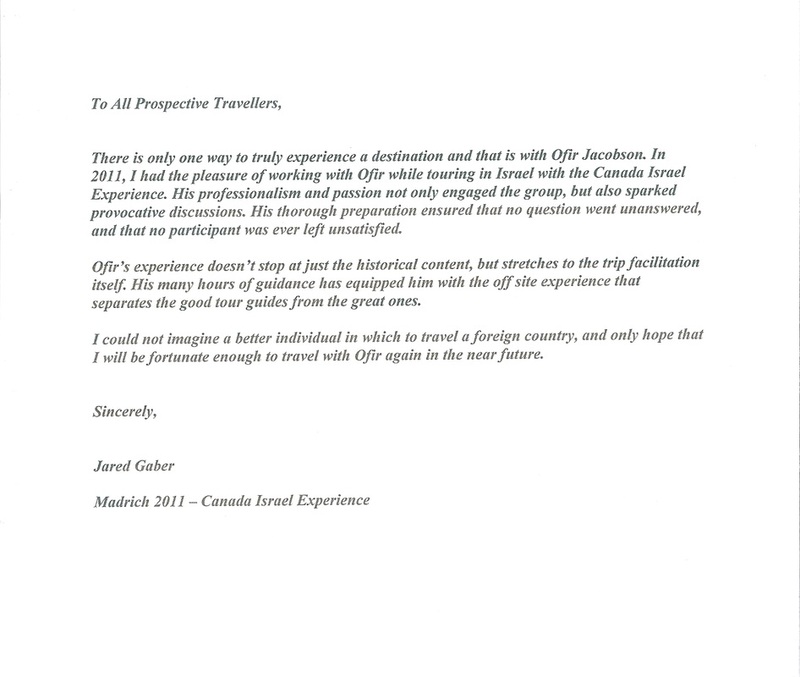 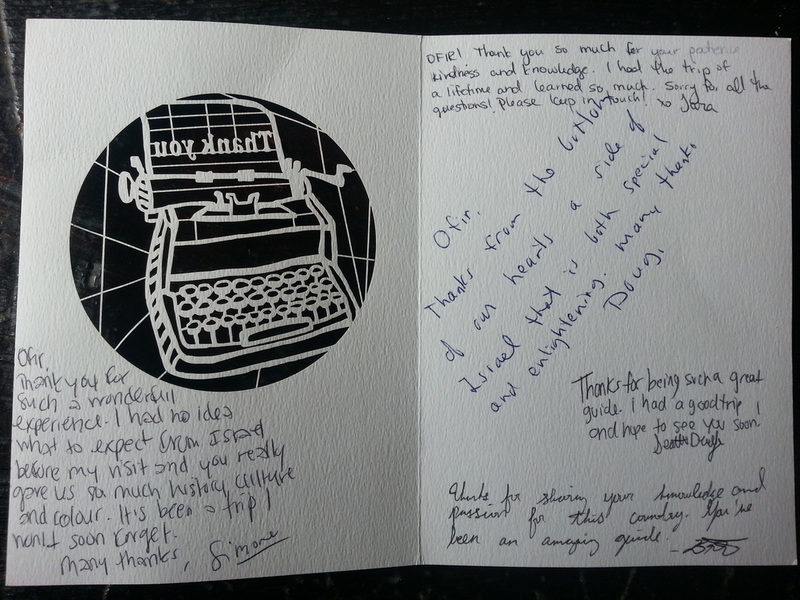 Has been working as a tourist guide for the last 10 years. 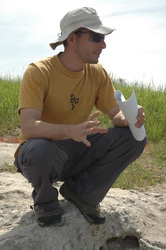 He combines intimate knowledge of the land with academic studies; PhD. 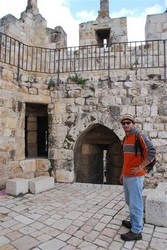 in Comparative religion, a bachelor's degree from the Hebrew University of Jerusalem in Environmental Studies and Geography and a master's degree from the University of Haifa in Land of Israeel Studies. 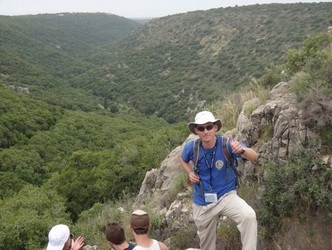 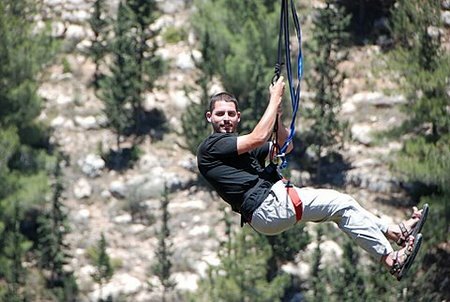 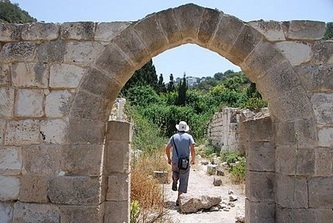 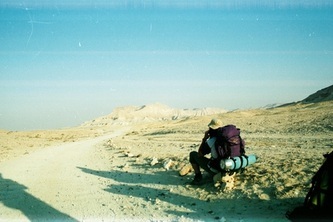 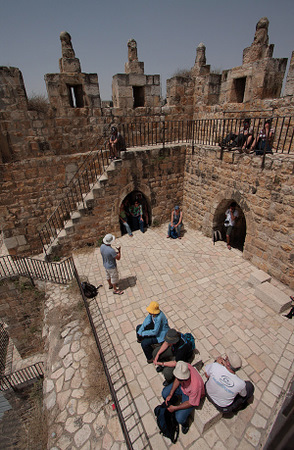 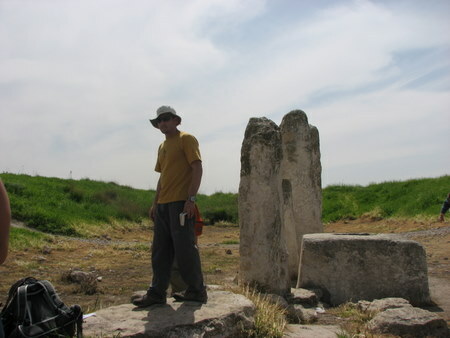 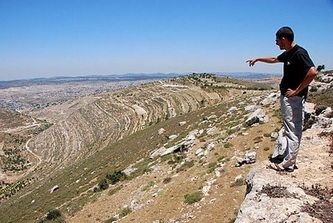 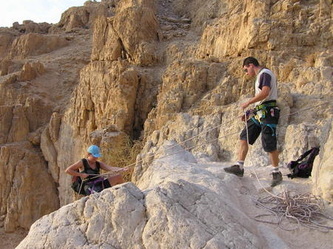 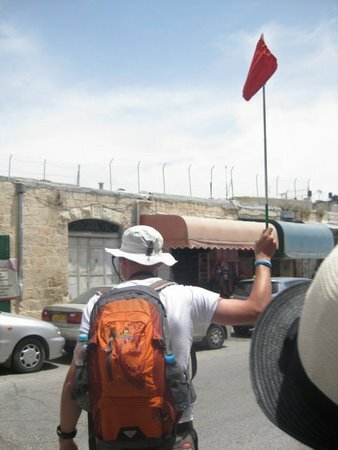 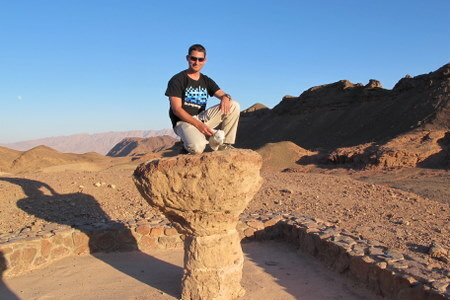 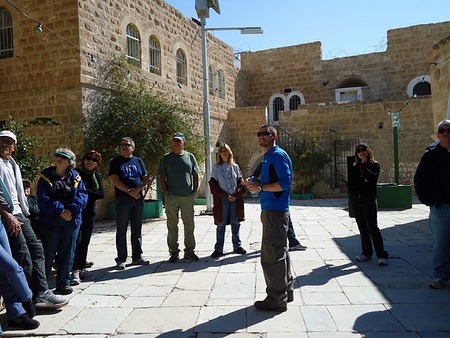 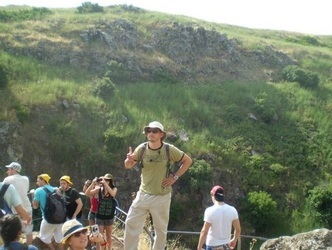 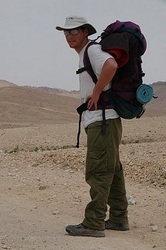 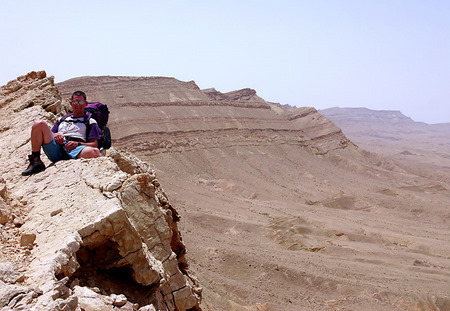 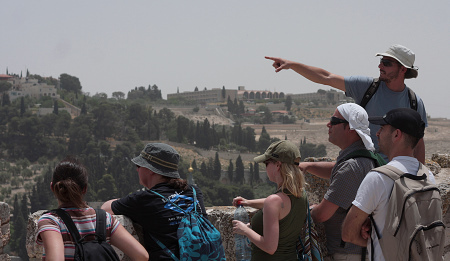 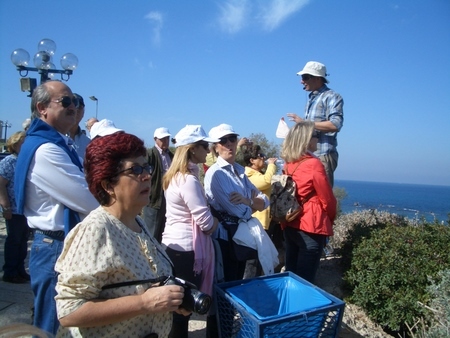 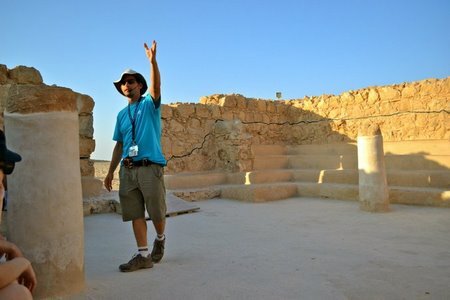 Ofir specializes in religious tours (Judaism, Christianity and Islam), archeological tours, environmental tours, cultural tours, desert tours and last but not least - hiking tours. 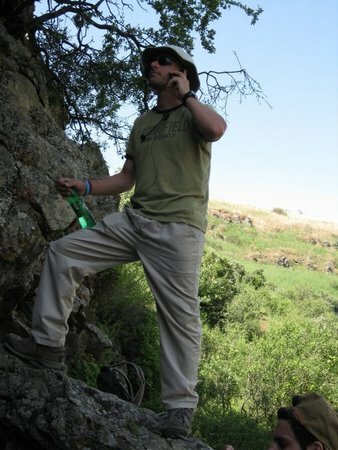 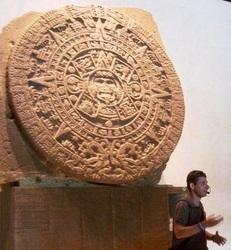 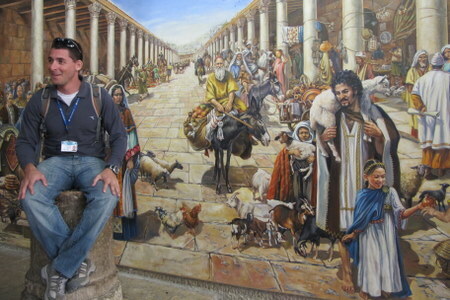 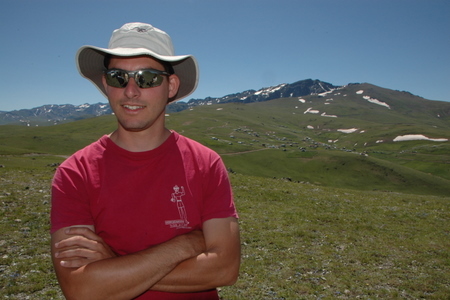 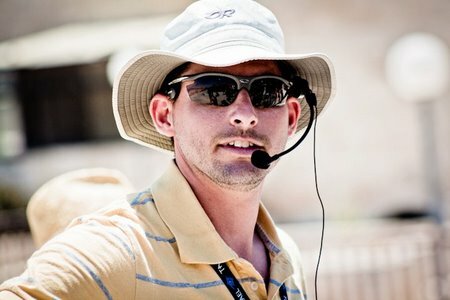 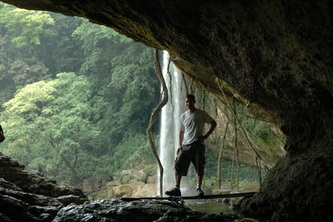 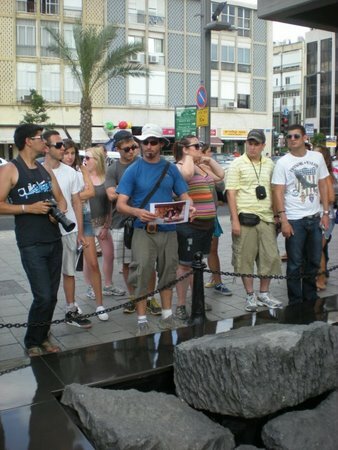 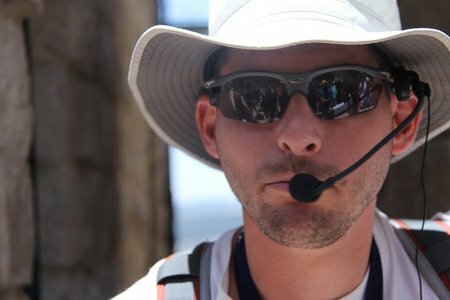 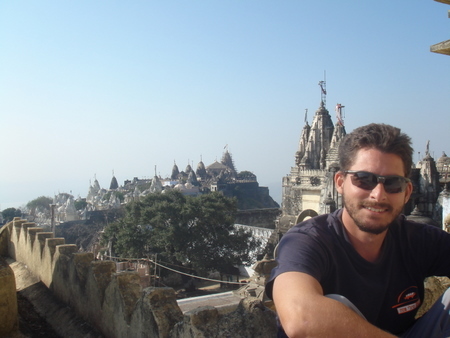 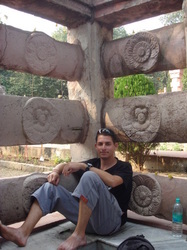 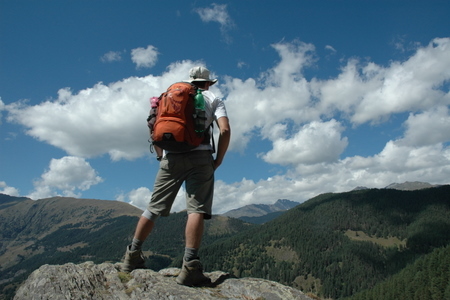 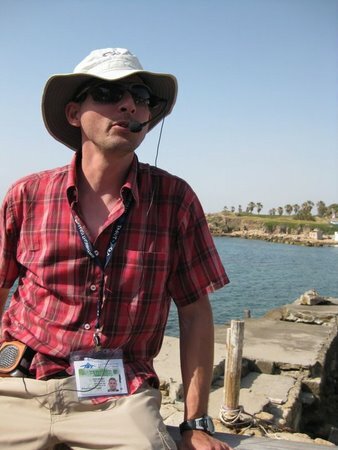 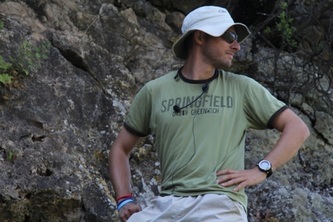 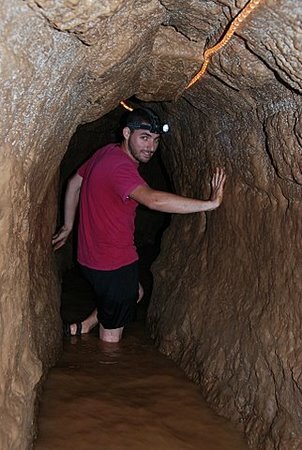 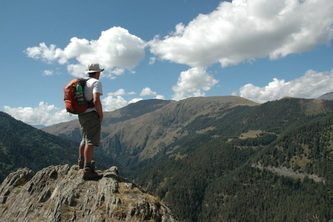 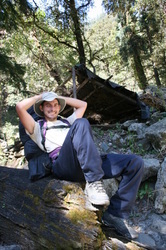 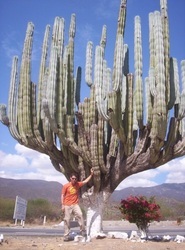 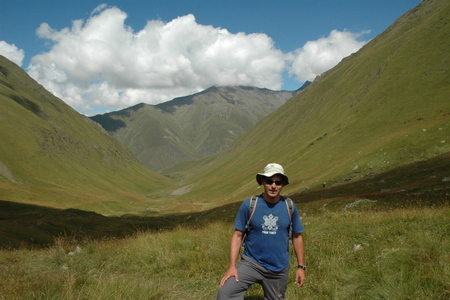 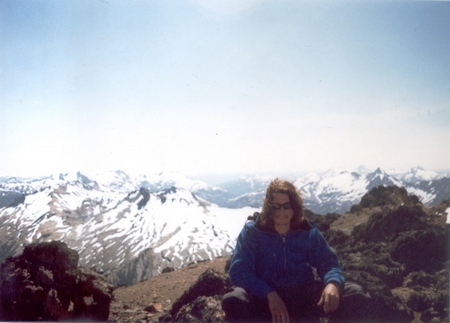 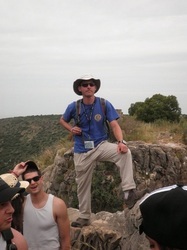 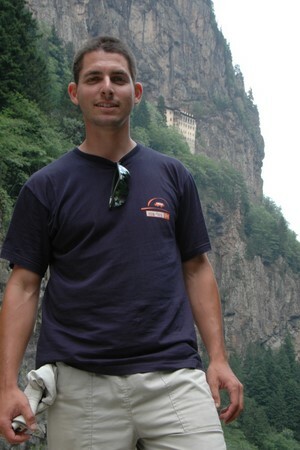 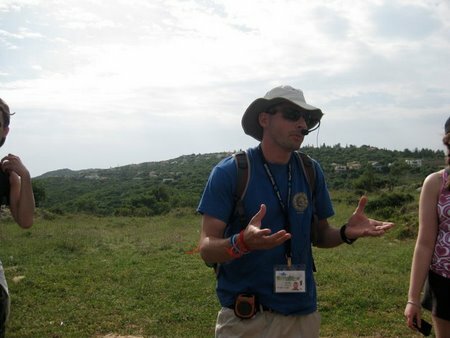 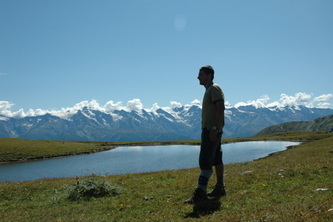 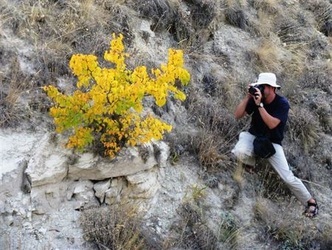 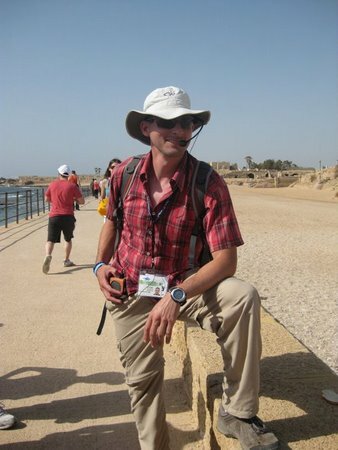 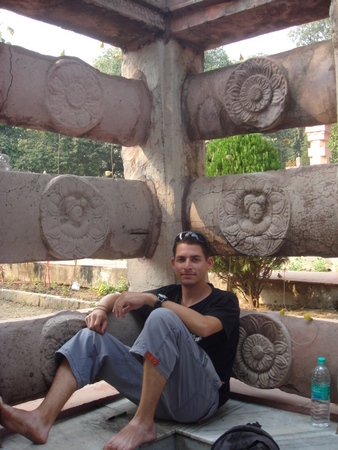 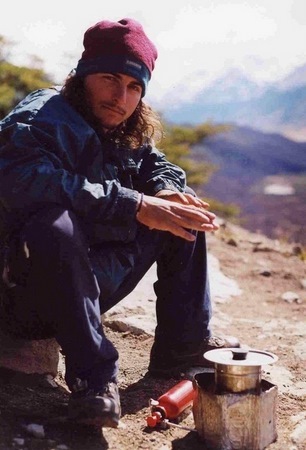 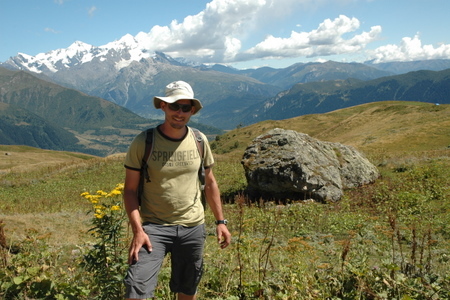 In addition to guiding incoming tourism (English, Spanish) he guides in selected sights & countries around the world. 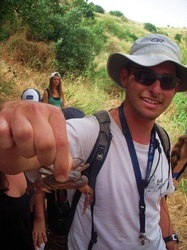 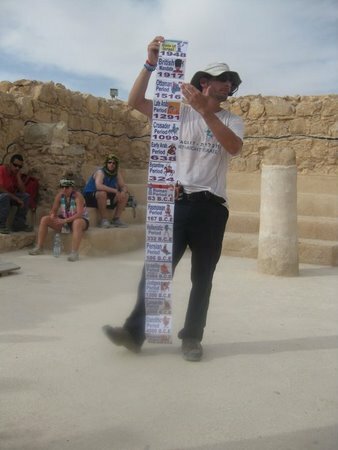 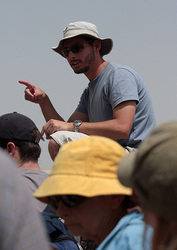 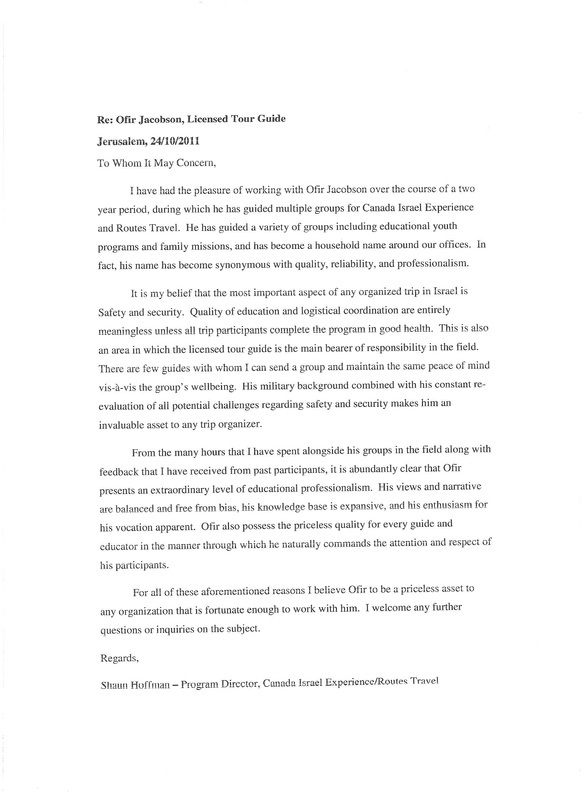 Ofir also dedicates time to lectures in diverse topics and to teaching in the state of Israel's official guiding course.